Andrea Kuruda moved to Colorado to re-join N.E.S. Inc. in May of 2016 after interning over the Summer of 2015. 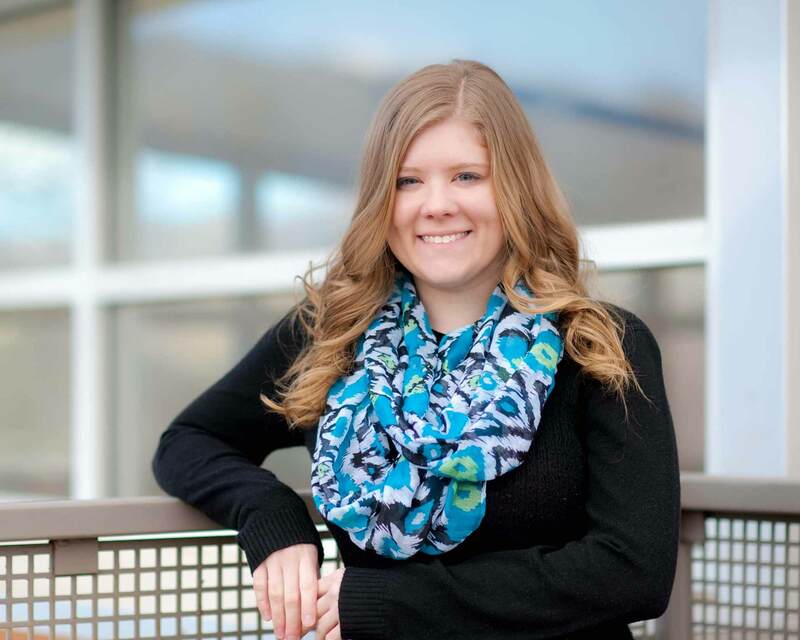 She graduated with a Bachelors in Landscape Architecture from Ball State University in Muncie, Indiana. She enjoys working on a wide variety of projects that help to improve and enhance the surrounding community. The endless number of outdoor activities and the scenic views here in Colorado provide Andrea with a great environment to pursue her passion for photography and to partake in many outdoor adventures.